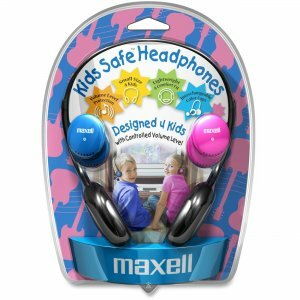 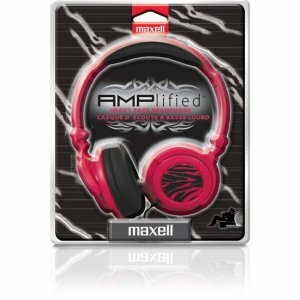 Turn up the volume with Maxell's Amplified Headphones. 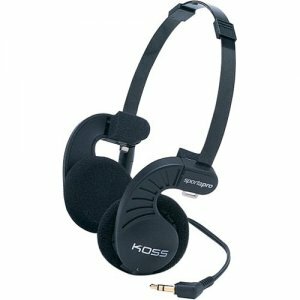 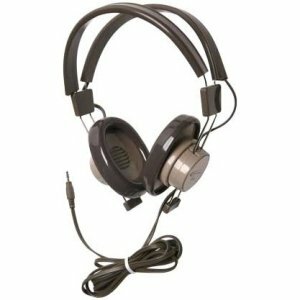 These heavy bass headphones deliver deep bass and superior sound quality. 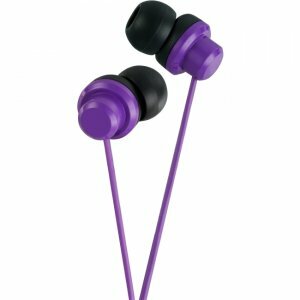 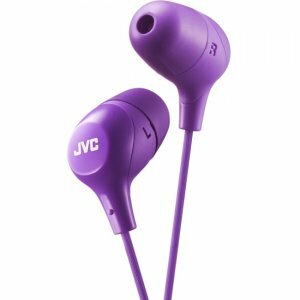 Extremely comfortable soft ear cushions with 40mm drivers for a deep rich bass sound.